Are you new to the Chamber or in need of a refresher course? 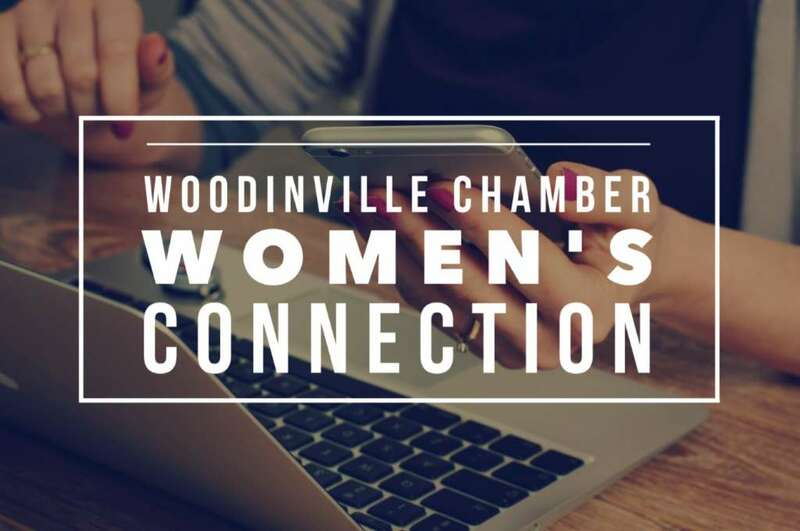 Join us to learn how to make the most of your membership! 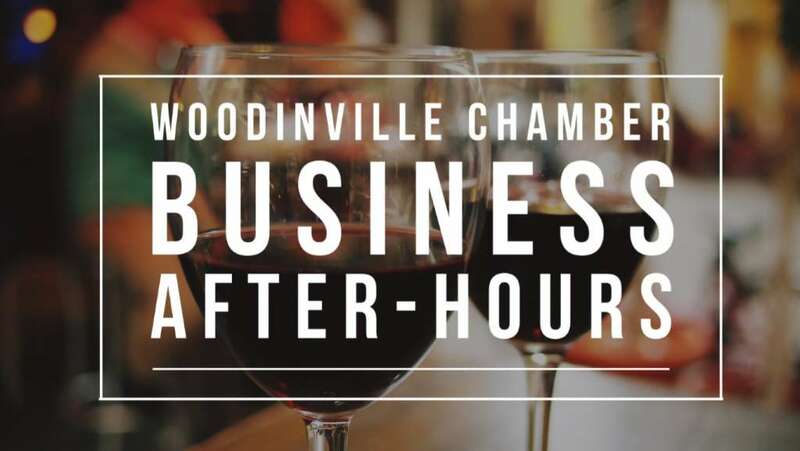 Lunch will be hosted by Creekside MBK. 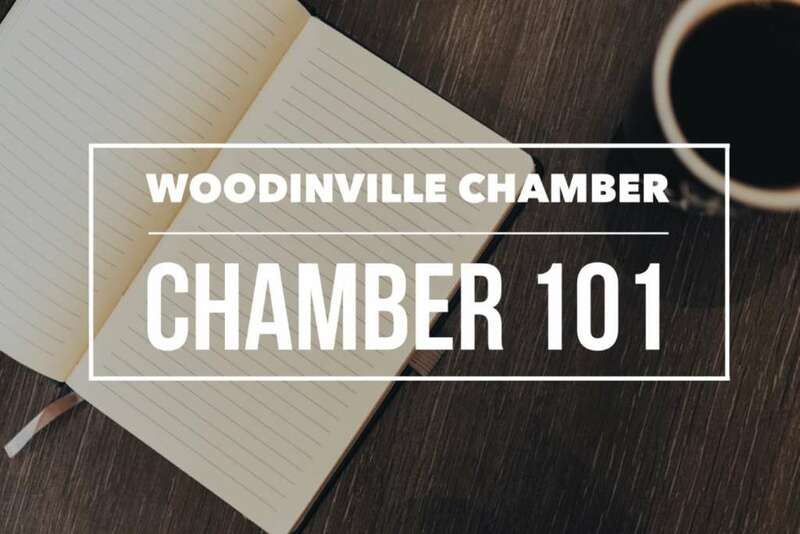 Chamber 101 will be moderated by Bert Mills, CFP of Edward Jones with assistance from Kimberly Ellertson, Director of Marketing for your Woodinville Chamber.